The National Highway Traffic Safety Administration estimates that alcohol was involved in 39 percent of fatal crashes and in seven percent of all crashes in 2004. The 16,694 fatalities in alcohol-related crashes during 2004 represent an average of one alcohol-related fatality every 31 minutes. An estimated 248,000 persons were injured in crashes where police reported that alcohol was present – an average of one person injured every approximately every two minutes. Drinking alcoholic beverages and using other drugs is widely accepted in our society. Drinking and other drug use is often portrayed as glamorous and sophisticated in the media. Yet the use of alcohol and other drugs can be very costly when combined with driving. Many collisions involve drivers who are under the influence of alcohol or other drugs; the costs include property damage, legal problems, injury and death. The effects of alcohol use vary from person to person even when the amount of alcohol used is equal. Though the effects and severity effects vary from person to person, alcohol affects everyone who uses it. The demands of the driving task are so great that every driver should be in the best condition possible. 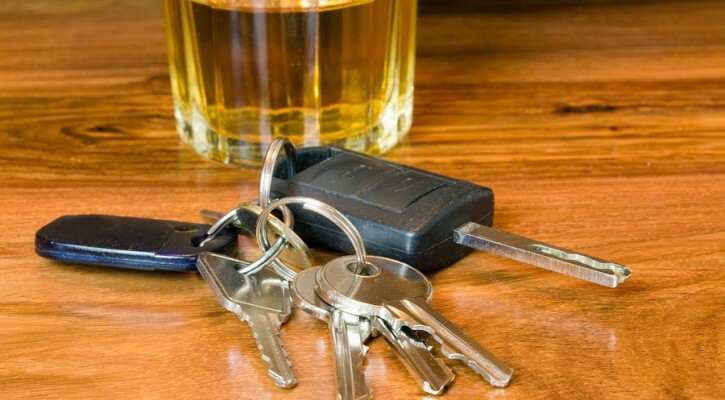 A driver cannot afford to increase the risks associated with driving by having his or her skills reduced by alcohol. Even the best drivers are affected if they drink alcohol. Impaired drivers risk their lives and the lives of others. If you drink and drive, you could injure or kill someone in an alcohol-related collision even if you are not legally intoxicated. The emotional destruction of one impaired-driving collision could extend to people you would never have imagined would be affected. And, of course, the emotional consequences to you as the driver in that crash would be devastating as well.